One month ago, Dennis “dennis” Edman announced that he was taking a break from competitive CS:GO due to fatigue issues. After a successful recovery, dennis is back to NiP and draken is benched. NiP’s second AWPer, dennis, was complaining about fatigue issues after the first Major this year. Namely, an overwhelming schedule and long traveling distances caused problems for the Swedish player. 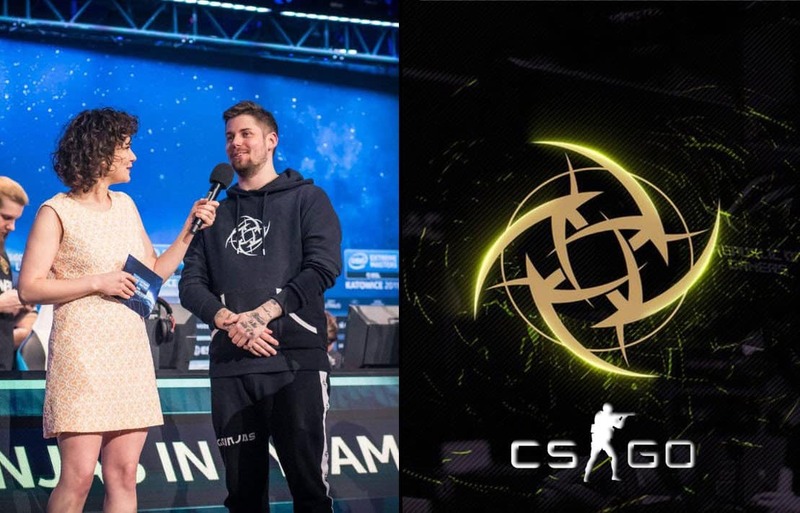 Therefore, NiP had to find an appropriate substitute for dennis. They signed a one-year long contract with their former player, draken. There were even rumors that dennis’ issues were just an excuse for NiP to bench their second AWPer. As we could see, dennis had a pretty bad performance at IEM Katowice. He finished the tournament with 0.88 rating. Plus, he under-performed at numerous events at the end of the last season. According to the words of many CS:GO community members, NiP just needed an excuse to bench dennis. “A month of calm and relaxation, which was more than needed, is now over. As dennis got back to the game, NiP just had to bench draken. The Swedish AWPer didn’t manage to impress anyone in the past one month. He played decently, which was enough to substitute dennis, but it wasn’t enough to completely take his place in the team. During the last HLTV episode, SPUNJ made fun of draken.